We often get so wrapped up in the ongoing technology development of video games, that we celebrate enhancements in raw processing power and "realism" that we forget that, as an art form, art direction is as important, if not more so, in giving us a beautiful experience. In fact, while I recognise that the likes of Horizon and God of War are visually impressive now, in a few years, they won't be any longer. They'll be fondly remembered, of course, but they'll also be superseded by whatever blockbuster games are being produced then. The list below, however, is of games that won't be superseded. Nor will they age. They will be every bit as visually impressive two decades from now as they are right at this moment, because they are examples of sheer art direction creating something visually unique and distinct. We start our list with the most perfect example of extreme minimalism in a video game. 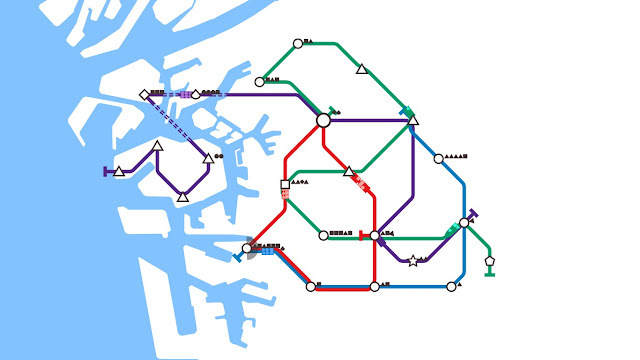 Mini metro is an arcade-like take on the simulation genre (in this case, building and maintaining a transport network), that reduces things down to their most basic; simple shapes, bold, flat colours, and plenty and plenty of white space. The result is true elegance and grace. 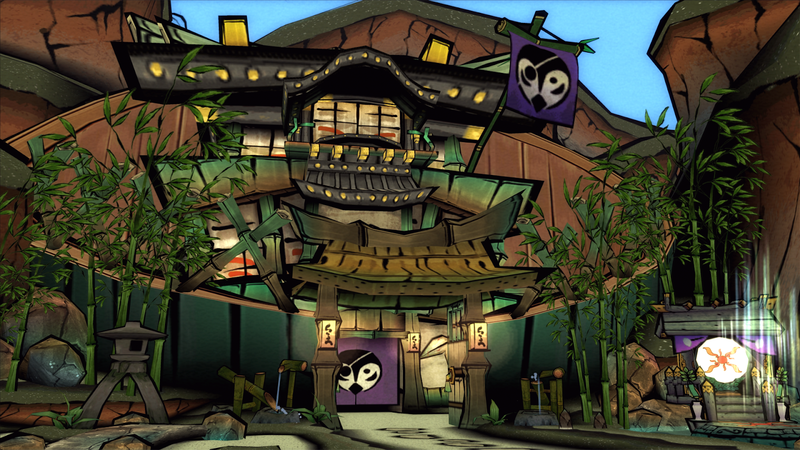 Ōkami offers players something truly vibrant; a blend of Japanese watercolour, and ukiyo-e art style. For a game that works so hard to tell players a traditional story about Japan's ancient spirituality, it's the only approach to art design that could have worked, but it could not have been easy to pull off; there is truly nothing quite like this game out there, and that art style is a big part of the reason why. 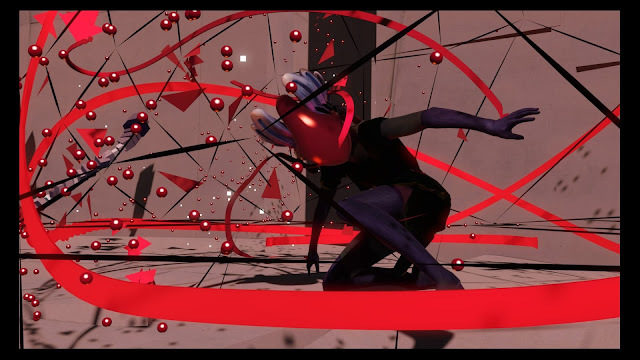 Killer 7 was a truly revolutionary experience back in the day, with its hyper-stylised cel shading aesthetic giving the game a masterful sense of the surreal and abstract horror, which worked perfectly with the narrative, which was one of the most pioneering examples of psychological thriller that we've seen in video games to date. And as revolutionary as it was back in the day... it very much still is. This game doesn't look like it has aged in the slightest, and when people play the re-release of it soon enough, they're going to get one of the best examples of why "realism" isn't necessarily the way to go with art design. Bound tells a difficult, but beautiful story of youth, and the abstract art style complements that story perfectly. It genuinely feels like you're exploring a person's memories, and just as ballet is often considered a "higher" form of art, so too does this game's aesthetic have the presence of an art gallery or similar. As much as it is an exploration of memory and coming of age, so too is Bound an exploration of the very nature of aesthetics, and a VR update that was released for it later only further cements it as something truly immersive. Ico is an exercise in atmosphere. Unlike most of the other games on this list, Ico does look like it has aged, and not well - which perhaps explains why Shadow of the Colossus, but not this, has been re-released in HD on PlayStation 4. 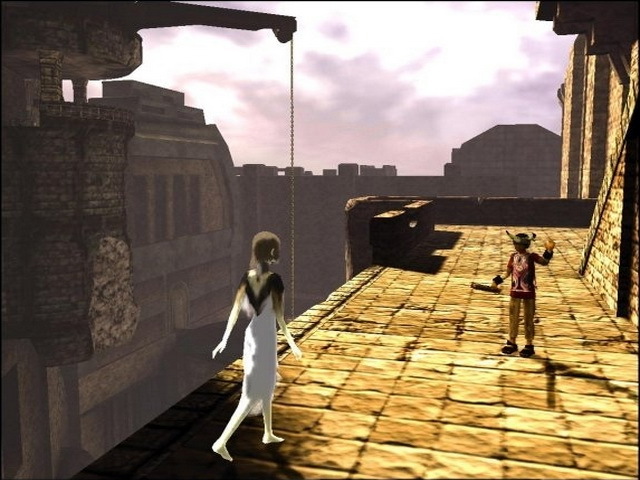 But, though it has aged, that atmosphere remains astoundingly palpable, and that's because Ico works within its limitations to create that sense of bond between the two protagonists, and then create such a sense of mystery and wonder regarding the architecture and world. Pixels are beautiful. Pixel art is so often derided as something that indie developers do because they can't afford "HD graphics," but the reality is that, done well, pixel art offers one of the video game industry's few genuine artistic genres of its own, and as far as I'm concerned Final Fantasy VI is the finest example of that ever. If you ever want to get a sense of how simple pixel designs can produce memorable characters, environments, and a truly epic world to explore, it's this one. If you ever wondered how little dots on the screen could be emotive and push forward a story that you can, in fact, take seriously, it's this one. Perhaps the greatest "indie darling" ever made. 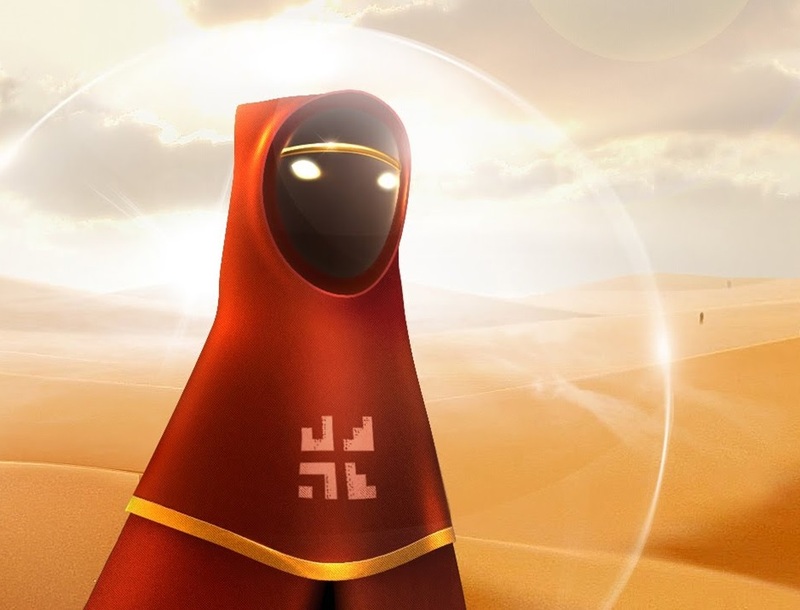 Journey is an exercise in restraint. It's not "minimalist", as many seem to claim, but it's efficient in design, using its art to subtly convey emotion and keep you focused on the road in front of you. 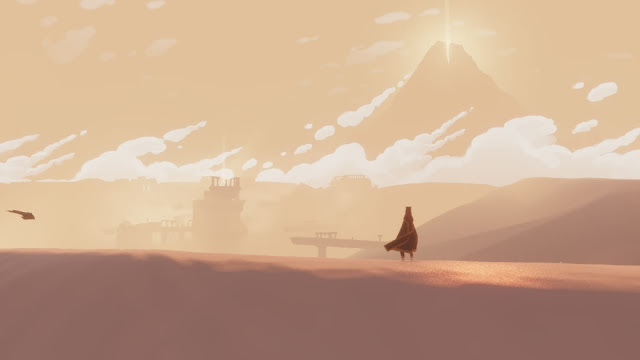 Coupled with the soaring soundscape, the game's art also does a magnificent job of conveying scale and depth, which was critical, since Journey isn't actually a long game, but the developers wanted to tell a story in which the journey was everything. There is no animation house more revered than Studio Ghibli, but for most of its existence it has flatly refused to be involved in video games. And the Level-5 happened, and was able to convince Miyazaki and co. that the two companies had compatible cultures and appreciation of art. The result was Ni No Kuni, a game that combined the mastery of Studio Ghibli with the technical talents of a JRPG powerhouse. And it was every bit as beautiful as it sounds on paper. Generally speaking, if there's a "Yoshi" in the title, the game is going to be gorgeous, even if it is flawed in other ways. Yoshi's Story, the Nintendo 64 platformer, was anything but a great game to most people, but it was stunning and charming to look at. 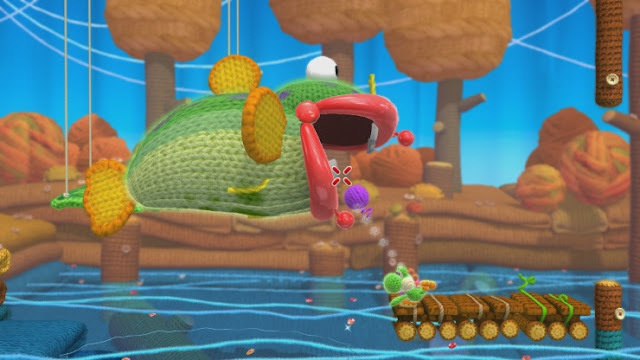 Yarn Yoshi is my pick of the franchise, however, because that wool aesthetic is just so colourful and warm in application. Monument Valley makes use of the same eye for architectural angles that M.C. Escher does, and while I'd stop short at saying the game plays like you'd expect that an Escher game might, the effect is just as intriguing, vaguely alien, and beautiful to behold. 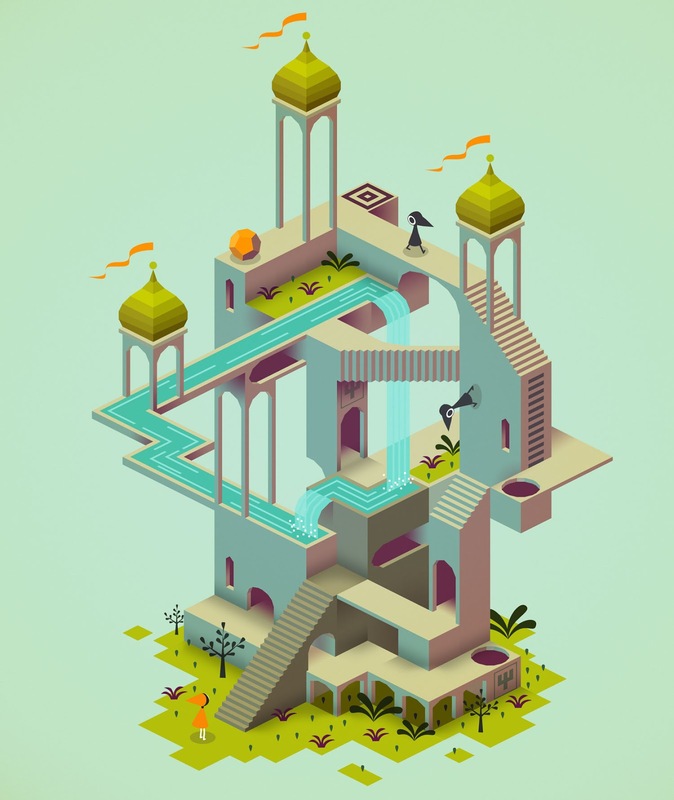 Mobile games have had a bad rep over the years for being overly commercialised and lacking in deeper value, but Monument Valley is very much the exception to the rule there.